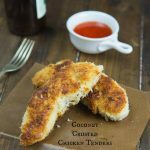 Coconut Crusted Chicken Tenders – super crispy homemade chicken tenders that are coated in shredded coconut! 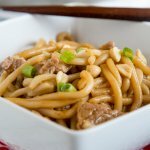 Perfect for a quick dinner for the whole family! 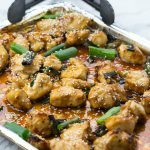 Chicken is something that I always have in my freezer. It is super versatile and my family always eats it. So whenever it is on sale, I stock up! 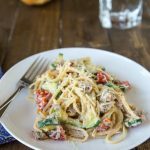 Then I can make things like Tuscan Chicken Pasta any night of the week. Sometimes I will even dice up the chicken before I freeze it, so it thaws quickly and is ready for recipes. One thing my family loves it when I make is homemade chicken tenders. There is just something about crispy chicken that everyone loves. And if I can make them a little healthier by baking them, then I count that as a win. 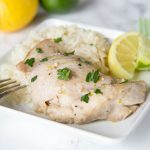 Cheddar Bacon Chicken Tenders are definitely one of our favorites, but these coconut chicken tenders are a sweet and tasty alternative. 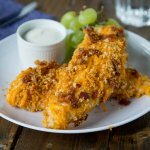 This easy chicken tenders recipe is something you can throw together any night of the week. It takes just a handful of ingredients to make. You want to make sure to set up a breading station to get the chicken extra crispy. Dipping the chicken in flour and then the egg mixture before dipping in the coconut make sure the chicken stays night and juicy while the outside gets crispy. 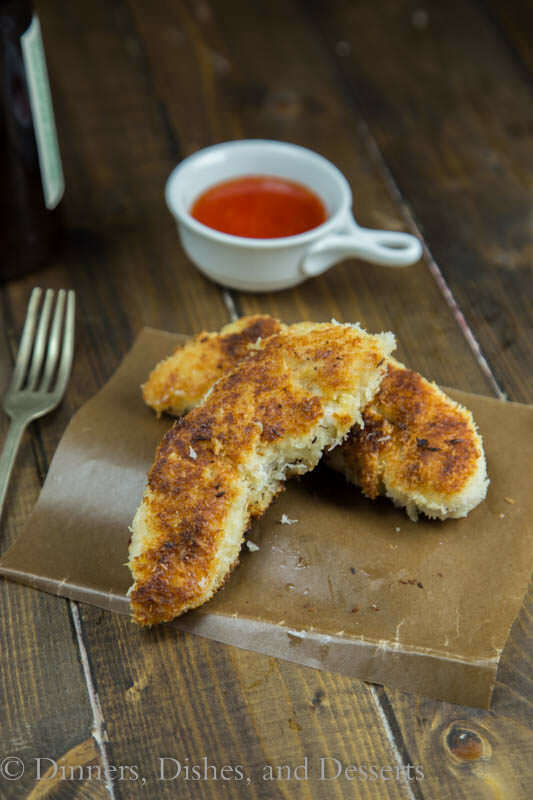 Coconut chicken tenders are a little sweet from the coconut, so they are great for dipping in sweet and sour sauce or a sweet chili sauce. 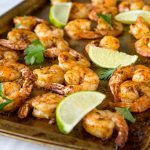 Just try them with your favorite dipping sauce to see what you like best! 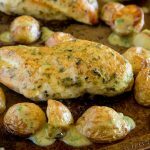 These homemade chicken tenders are sauteed in a large skillet with just a little bit of oil. This helps get them crispy and get the coconut toasted. You want to be careful not to over cook them. I like to buy chicken tenderloin pieces from the grocery store, so all the pieces are the same size. This ensures they all done at the same time. If you are cutting your own, that is totally fine! Just make sure to cut them all the same thickness. 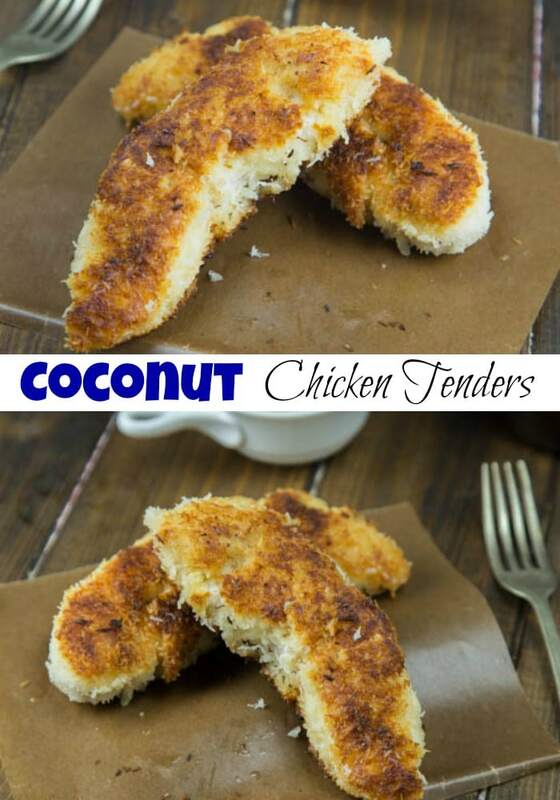 Coconut chicken tenders are a quick and easy dinner recipe for any night of the week. 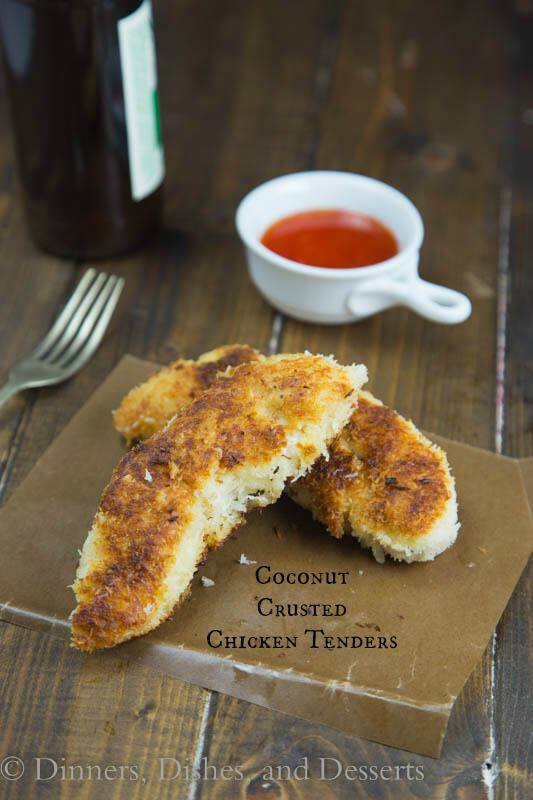 The chicken is dipped in buttermilk and then shredded coconut. 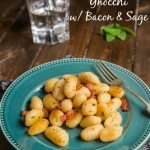 I used coconut oil to saute them in, to up the coconut flavor a little. 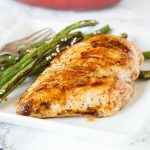 The buttermilk keeps the chicken super moist and juicy. The coconut gives it a crispy and delicious crust. 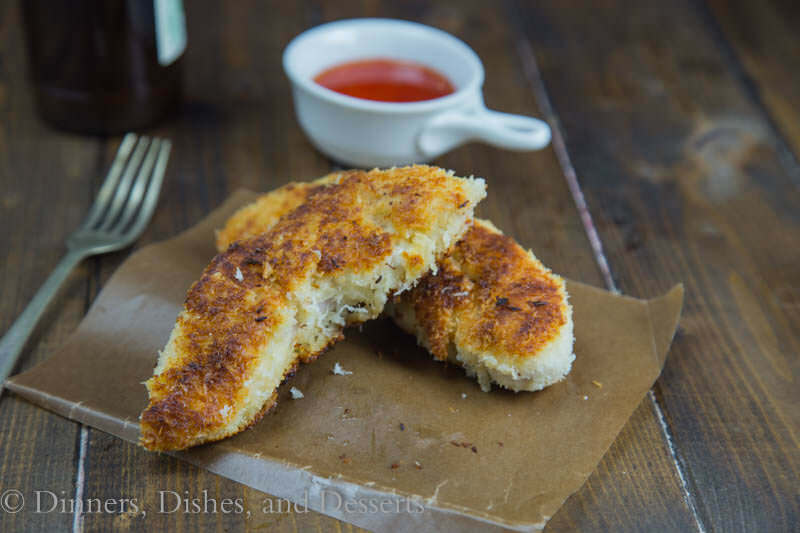 Coconut Crusted Chicken Tenders - super crispy chicken tenders that are coated in shredded coconut! 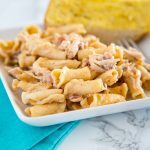 Perfect for a quick dinner for the whole family! Place flour in a shallow bowl. Season with salt and cayenne pepper. In another shallow bowl beat together buttermilk and egg. In a third bowl, place the shredded coconut. Dip chicken into flour, shaking off any excess. Dip into egg mixture, and then into the coconut; pressing to evenly coat. Heat a large skillet over medium high heat. Add coconut oil to the pan, swirl to coat. Add chicken, and cook about 4-5 minutes per side, until fully cooked through. 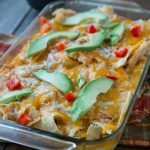 Serve with a sweet chile sauce if desired. 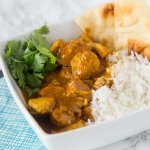 Need more Dinner inspiration? 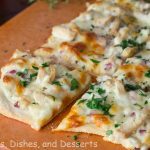 Browse through my Recipe Index for lots more quick and easy Dinner recipes. 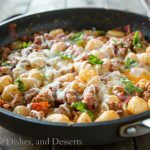 And be sure to follow along on Pinterest, where I am always pinning great recipes! 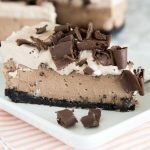 These sound amazing! I can’t believe you are going to NZ for 6 weeks. Dream come true! Wouldn’t it be nice if food bloggers got paid time off instead of having to work double time months in advance. 🙂 Have so much fun! Can’t wait to see pictures!